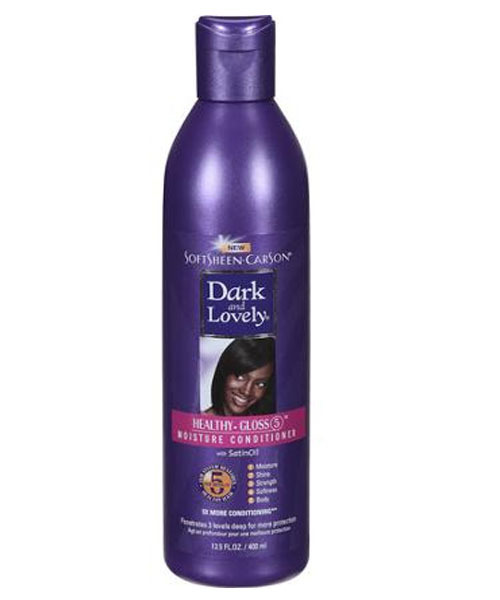 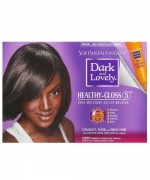 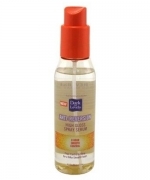 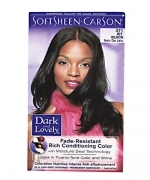 Minimum quantity for "Dark & Lovely Healthy-Gloss 5 Hair Conditioner 13.5 oz" is 1. 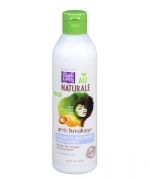 This system gently cleanses the hair and scalp without stripping. 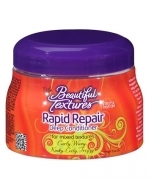 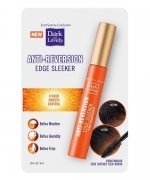 Instantly transforms dry strands with more moisture, without build-up. 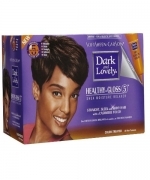 Penetrates 3 levels deep beyond the hair's surface for protection. 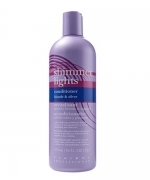 Instantly transforms hair with knock-out shine and silky softness.